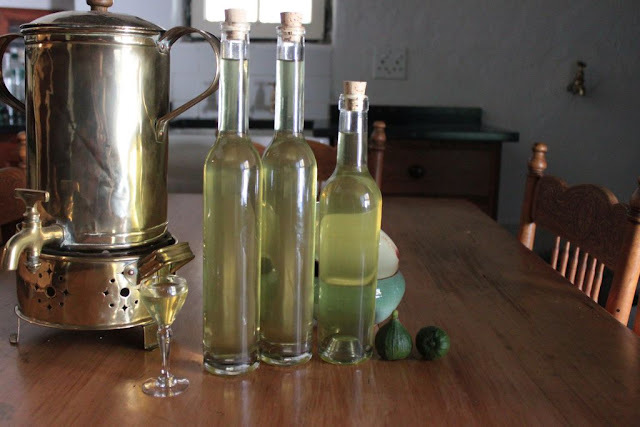 With the new leaves on the fig tree looking soft and green, I decided that it was time to make fig liqueur. The liqueur is a favourite of our guests at Towerwater. 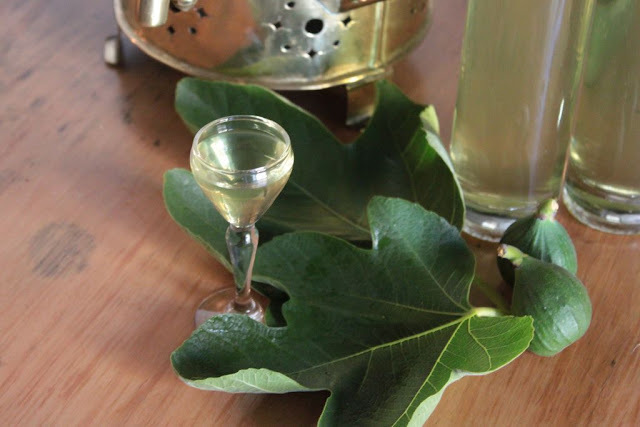 With a flavour like green-fig preserve the liqueur is so versatile, it can be served on its own or over ice-cream as a dessert. 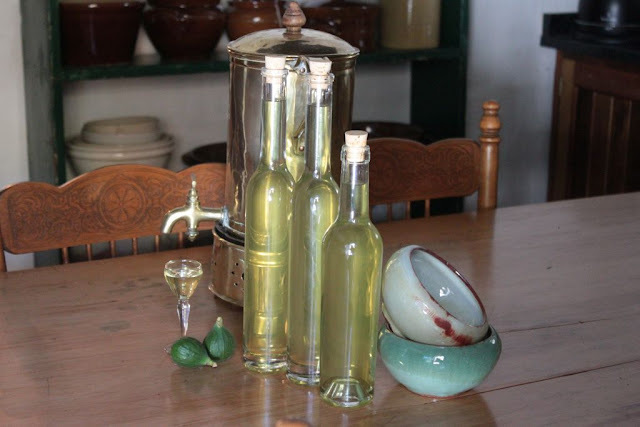 It is easy to make and is very rewarding. 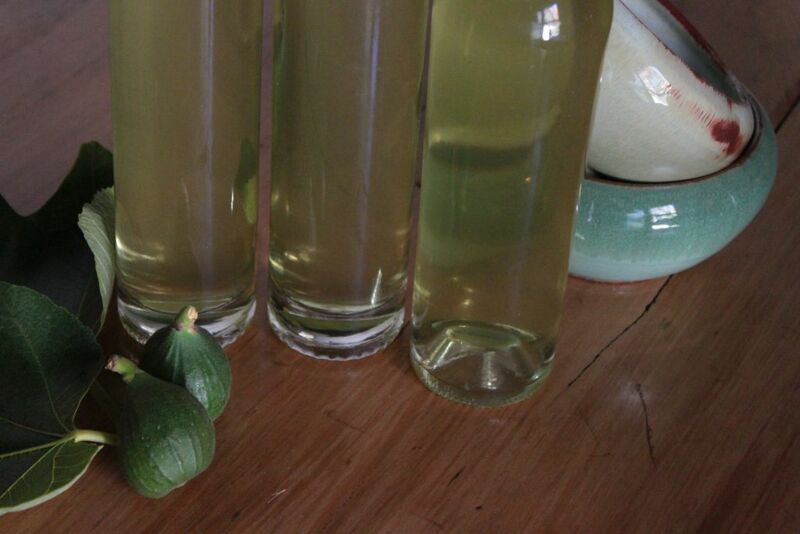 On hot summer nights I like to serve chilled fig liqueur. 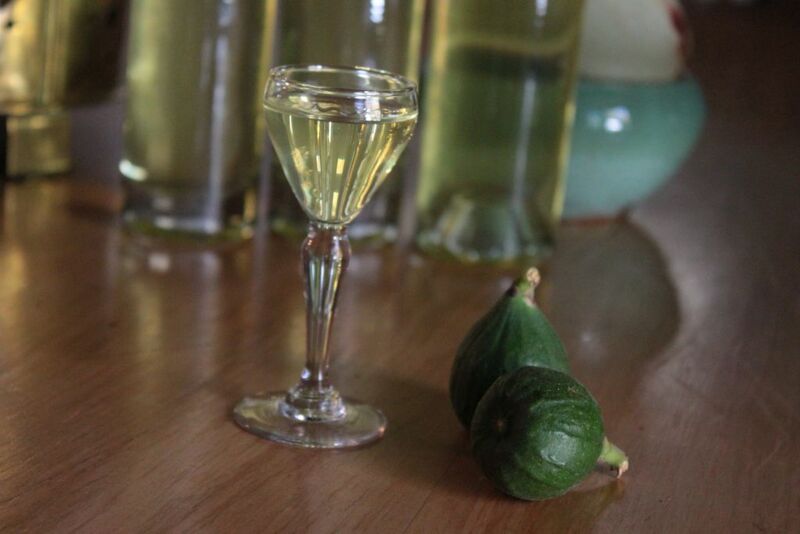 It tastes something like drinking liquid green fig preserve, but with a little mischief on the side. It amazes me how with a little imagination, a domestic garden can feature in so many ways in the food and drink one can prepare. Thanks for the inspiration.